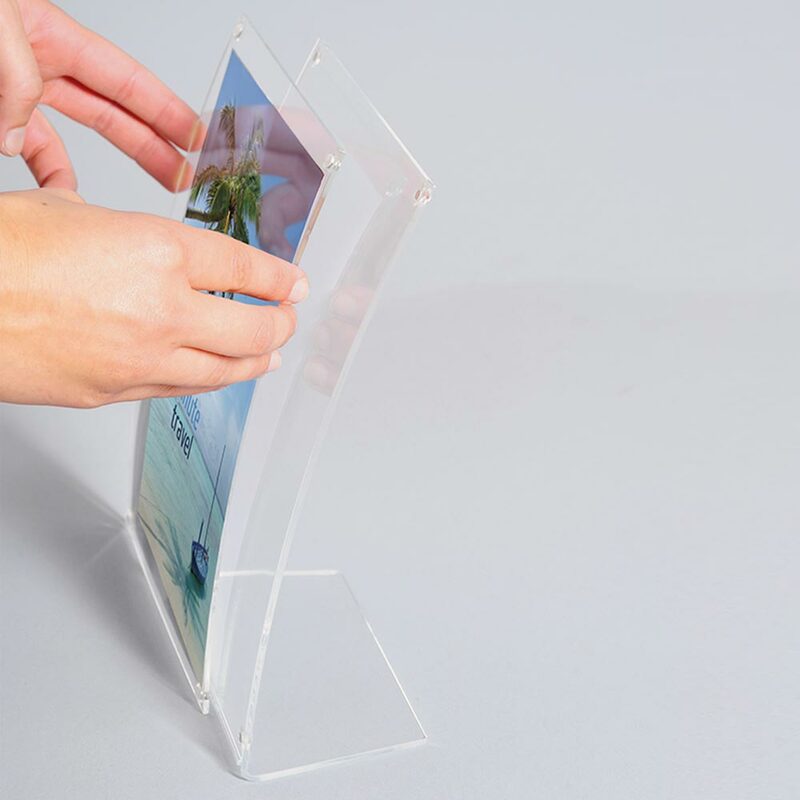 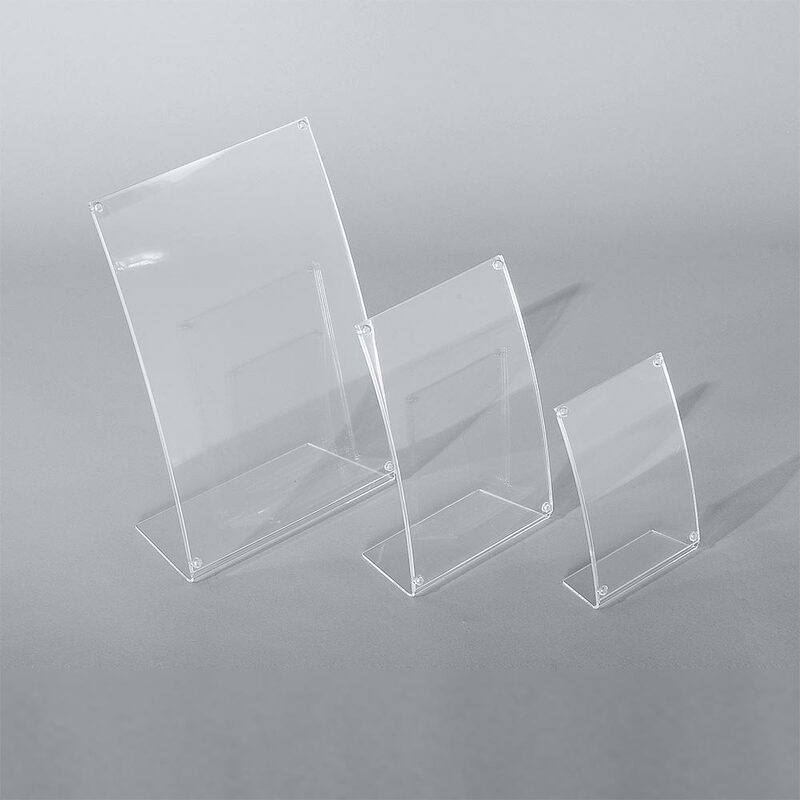 Clear is a curved transparent acrylic information holder, for A4, A5 & A6 series paper sizes, with the cover sheet locating precisely using magnets. 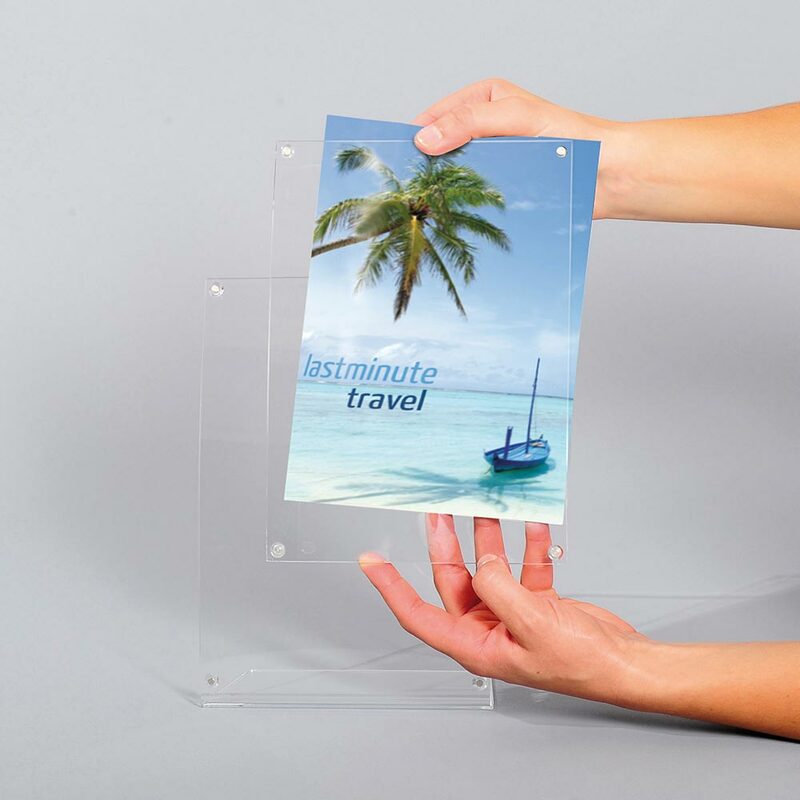 Desk jet printed media is easily accessed by removing the front cover and inserting the new sheet. 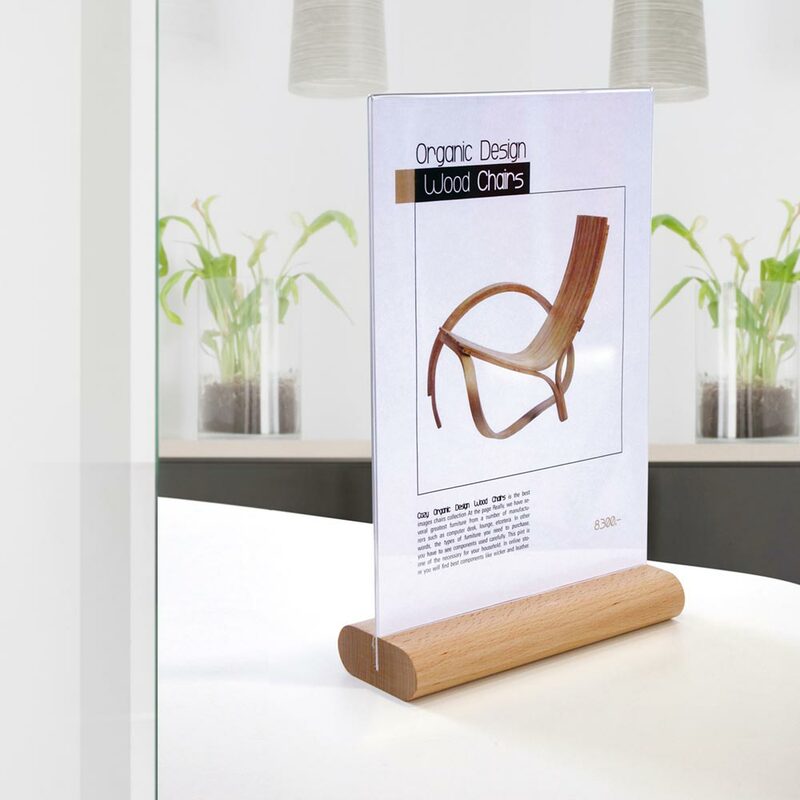 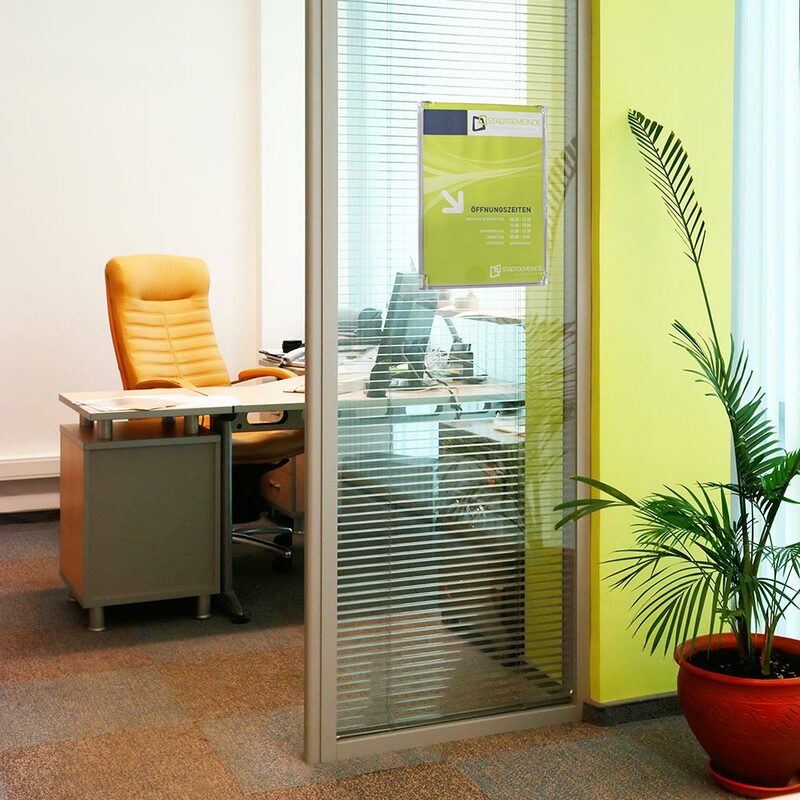 Clear is suitable for both vertical and horizontal formats. 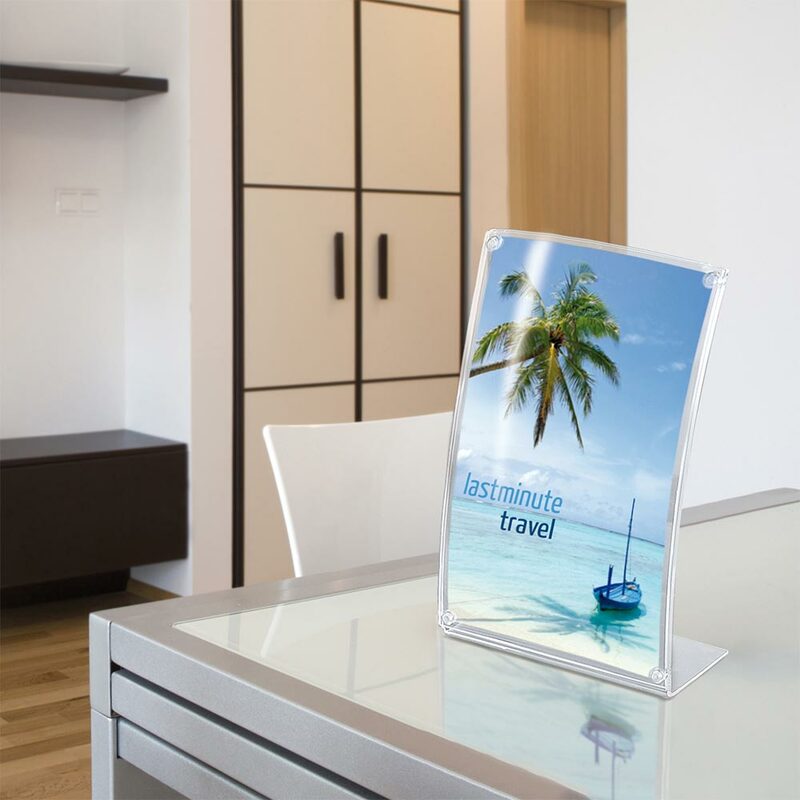 Signbox can also print your media direct to virtually any surface on our Durst Fine Art industrial inkjet printer, please contact our team for further details.